My parents gave me a lot of advice when I was growing up. Much of it I ignored, thinking they were wrong or that I simply knew more than them. Sometimes, though, when a coach or the parent of a friend gave me the same advice, I ran with it because it came from a different voice. Trying to help our clients at STAA is sometimes the same way. I have preached ‘til I’m blue in the face that cookie-cutter cover letters – form letters – do not work in the job market. Alas, not all of our clients at STAA respect the message. I received the following email this week from the Program Director at a one of the nation’s most prominent sports radio stations. Jon, in the interest of helping the industry grow, I wanted to send this along to you … This is a pet peeve of mine, potential hires sending blanket emails, just changing the name they address it to. Why would I hire (or take a chance) on someone who doesn’t take the time to get to know what he’s trying to get involved with? It’s great that he’s trying to sell himself, but do it customized to the person you’re reaching out to. Otherwise, it just looks like he’s doing a cut and paste job. I don’t need cookie cutter hosts, I need creative thinkers that can provide more than the ‘usual’ pitch. And when I see someone who isn’t offering anything more than a change of the name, it hits my trash folder pretty quickly, especially in the [redacted] media market in the country. Also it’s critical to know the audience you’re looking for … I’m in [name of state] and while it’s great that he’s working to go for the top, he needs to come with more than just covering the [major college conference] … I need real experience in a major market, and a story of success to sell. I’ve been preaching this message to clients for years. Maybe it will register now that it is coming from a different source. Perhaps this can be forwarded to teachers and advisers and mentors who can continue drilling this message! Again, I question the need to bring in someone who has already been there and done that. If the person has talent they have talent give them a shot. Last I checked almost everyone working at the pro sports and major college sports level, top-10 markets and national TV/radio didn’t have the experience at those respective levels before someone gave them a chance. I totally agree with not sending cookie cutter cover letters, however lets be honest if I take the time to write a personalized customized letter what are the chances the guy reading it is going to spend anymore time on it (save maybe an extra second or two) than he would on the one depicted in the example? I guess its the right thing to do, but I don’t really see it helping a great deal. 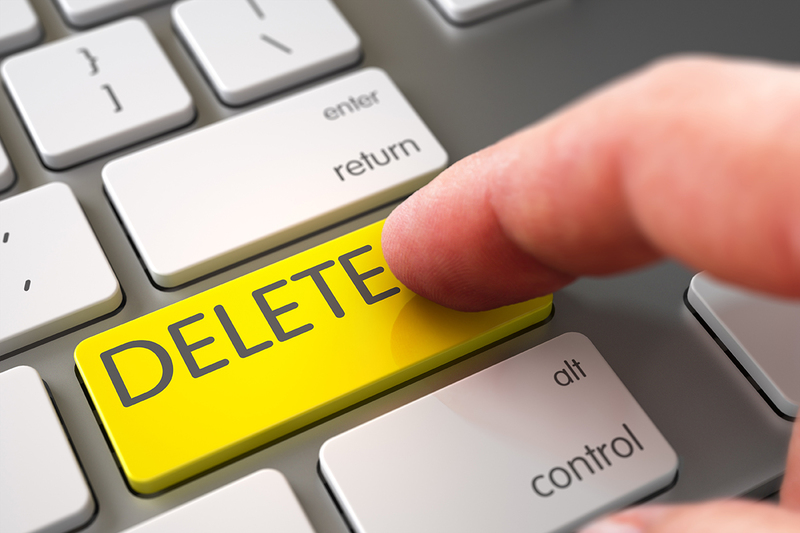 What most of the program directors and people who make decisions are looking for is any excuse to delete or trash your resume or letter. I doubt most even read their emails very closely. I am considering next time writing something outrageous in the first line or two just to see if they actually read it.